Big Bucks and Big Bear. It’s what we do at BCO. 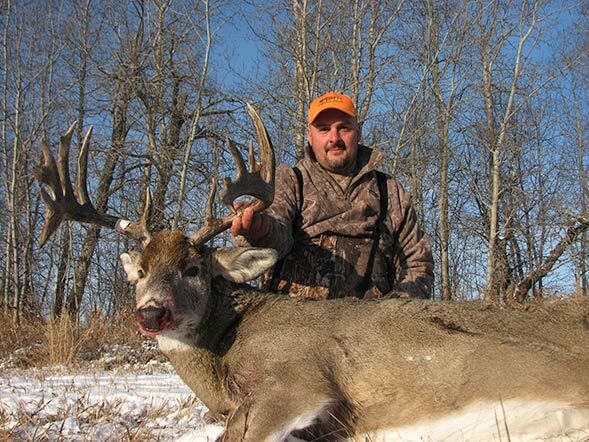 Buck Country Outfitters offers guests some of the best deer and bear hunting available in Saskatchewan, Canada. Dean Kuypers and Brandon Schreiber, the owners and operators of BCO, are committed to the success of every customer they serve. As seasoned outfitters, Dean and Brandon bring an abundance of knowledge to the table. Over the years, they’ve earned their reputation for providing hunters with a world-class experience. The 500,000 acres of land in remote Northern Saskatchewan provides prime hunting opportunity. Here, populations of large whitetail and bear are healthy, abundant and largely unpressured. 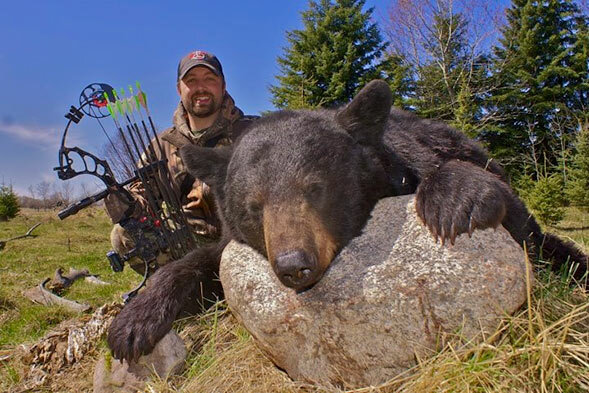 Combine these variables, and you’ve got some of the most amazing hunting in all of Canada. While most people show up for the world-class hunting, we know that the whole experience matters. That’s why we ensure that first-class meals and accommodations make our clients’ time beyond the field an absolute pleasure. In fact, the great hospitality at Buck Country Outfitters is a huge part of why our newfound friends keep coming back. Thinking about visiting? Give us a call at 306.238.7783 or 780.870.6510. You can also send us an email. We’re here to help and make your trip to Buck Country Outfitters become reality.